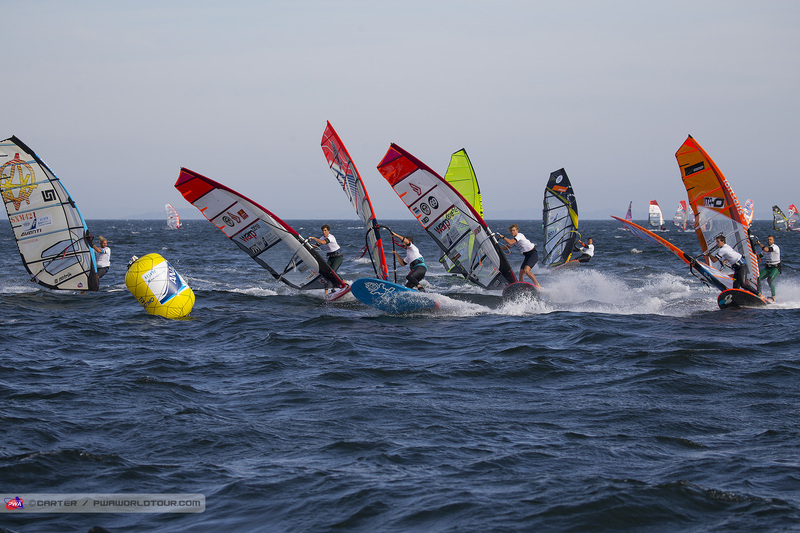 First event of the year is over and the PWA athletes are all on their way for to Korea for the second stop of the year. 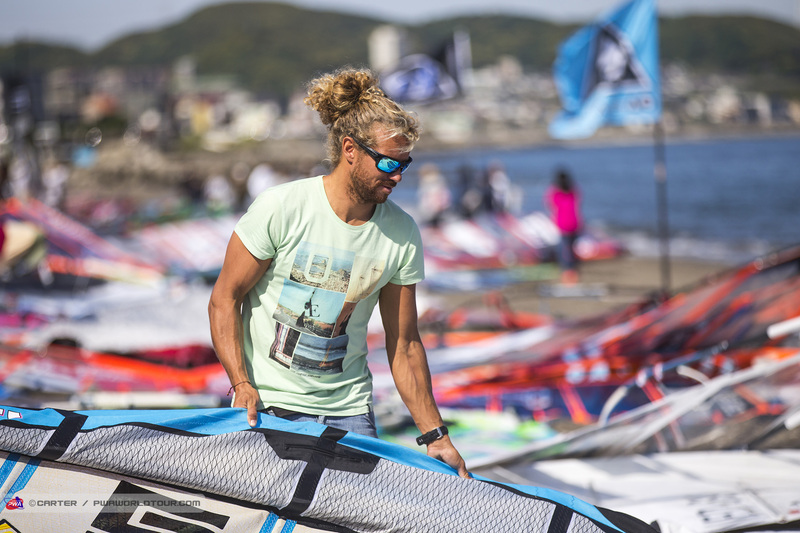 The event in Japan had a great wind forecast in the days leading up the event, but unfortunately the wind never really materialised to get as strong as predicted. However enough wind to finish one Slalom elimination and 4 Foil eliminations. 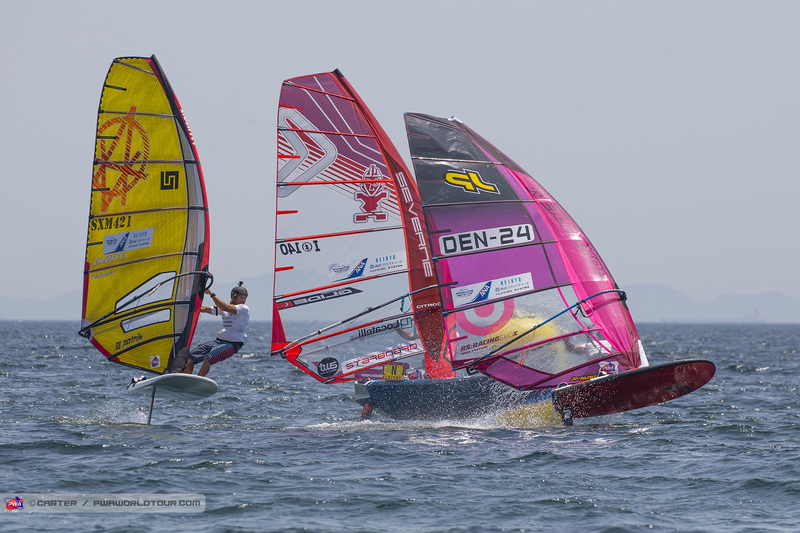 but per usual his incredible racing and jibing skills brought him into a fifth at the last mark, where he found himself battling for 4th with Jordy Vonk. Going deep on the final reach unfortunately wasnt enough to overtake the Dutchman and resulted in an early exit. Differently did it go in the Foil, which this year is a lot more intense and you can really see that everyone has been able to train a lot more. The level has gone way up and gives foiling a totally new aspect. 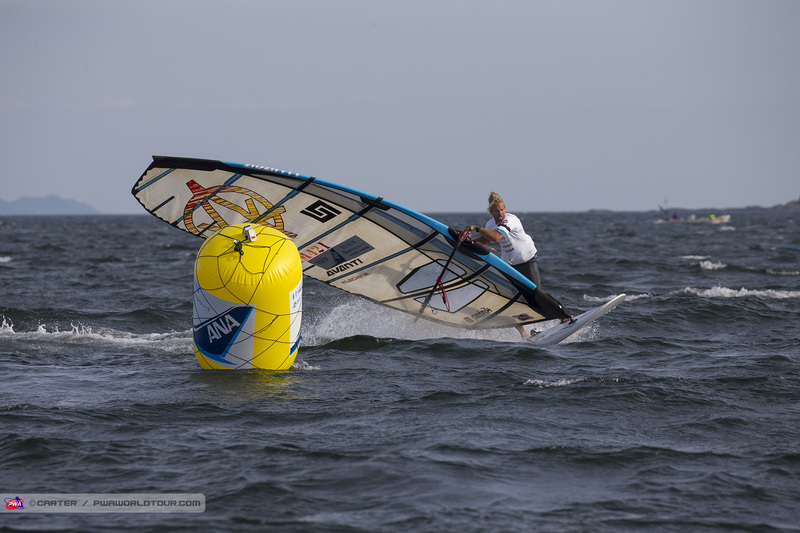 In comparison to Slalom, you here easily see people loose 5 position if they tack too early or too late. The discipline is a lot more tactical than slalom and requires of the athlete to watch the whole field. Great advantage for those who have been Formula racing. There are several videos online from the event in Japan and they are definitely worth a watch. Quentel used the Tempest 9.2 for this event. 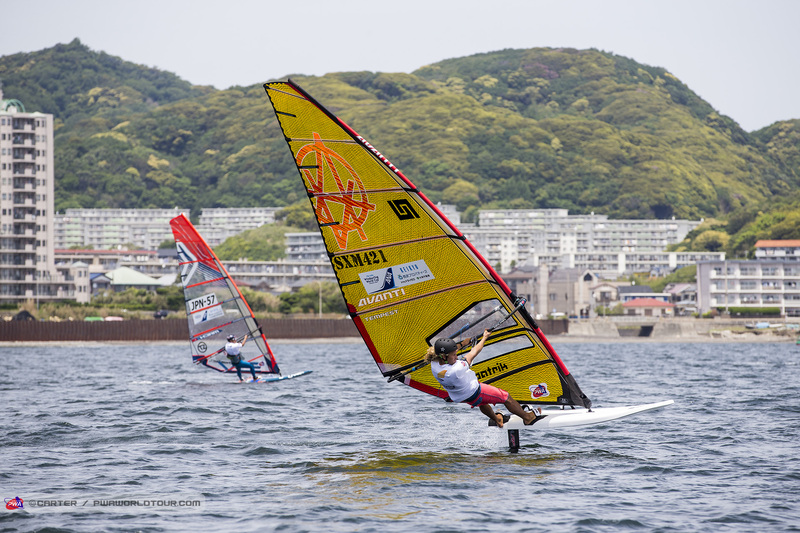 The lighter leech and flatter profile is better suited for upwind reaches which is very much a part of foil racing. With one discard Julien lands on an 8th place. On the 19th of May the Korea event will start. Another week of Slalom and foil on the program. 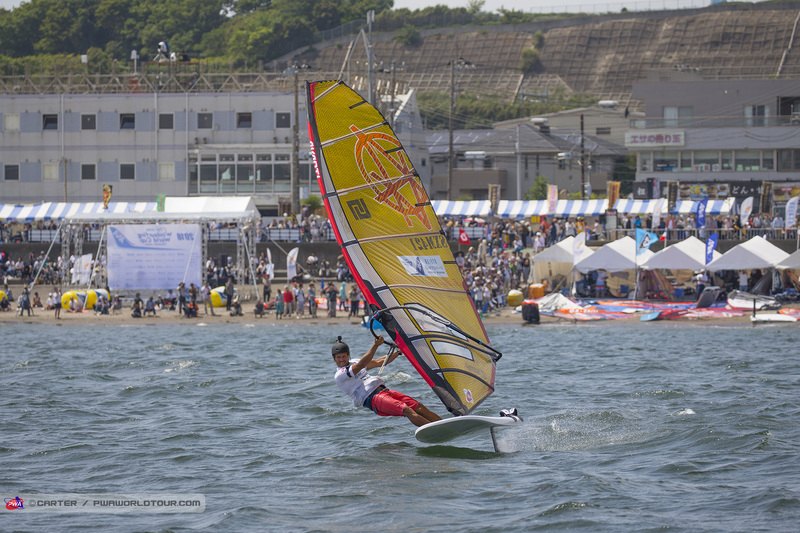 At the moment the forecast is looking good, so lets hope for some intense slalom and foil action!